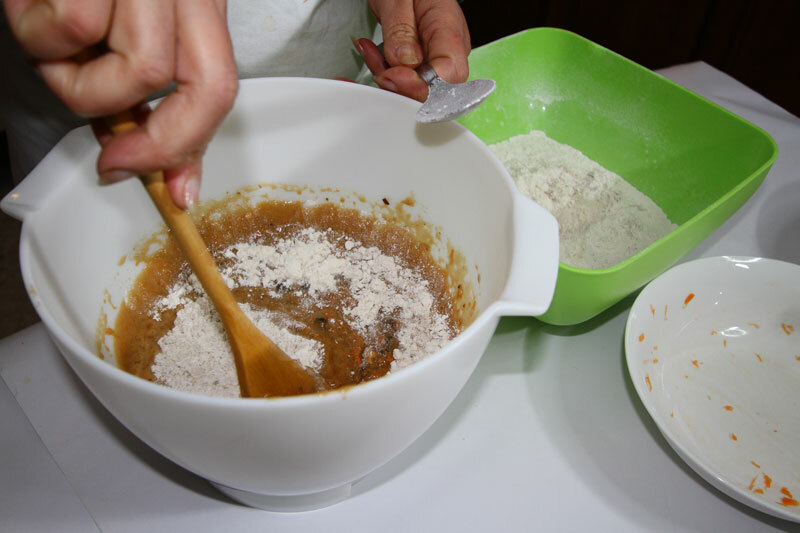 It is thought that this cake originated from America, its popularity increased in the fifties and it became even more popular in the eighties. 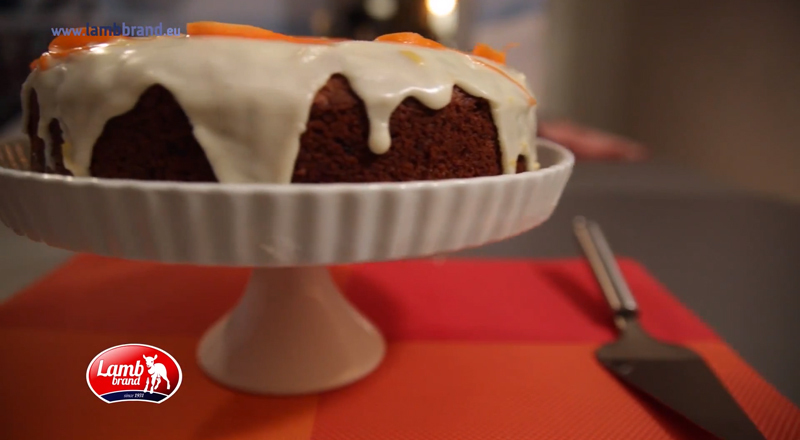 The cheese frosting gives it a rich taste; if you prefer a sweeter taste you could also slice the cake in half and fill it with more frosting. 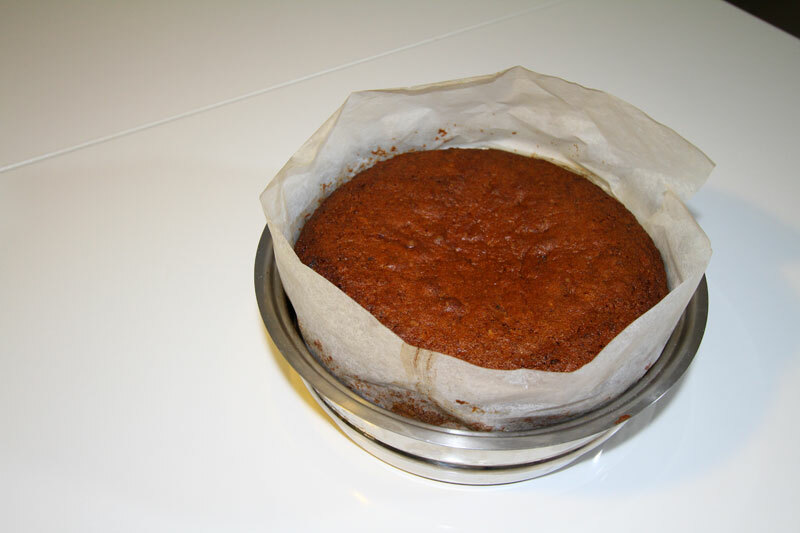 For the Cake: Grease a 25cm round pan and line base with grease paper. 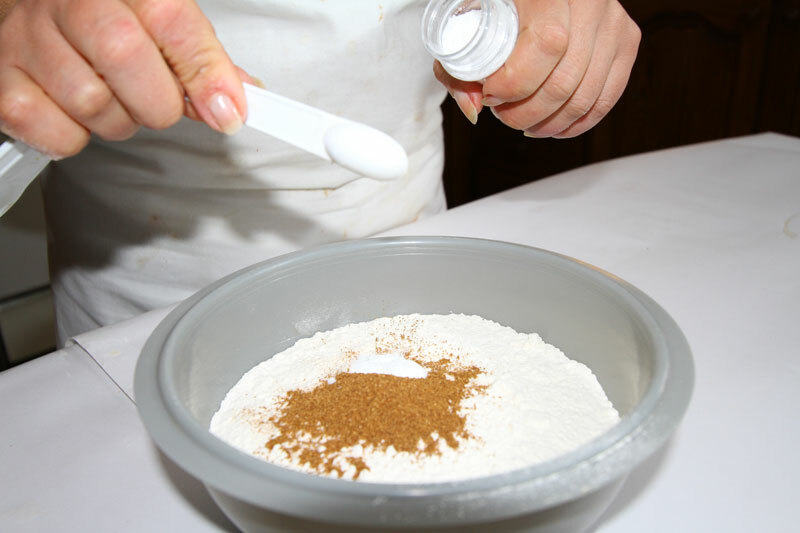 In a seperate bowl sift the flour, bicarbonate of soda and mixed spice. 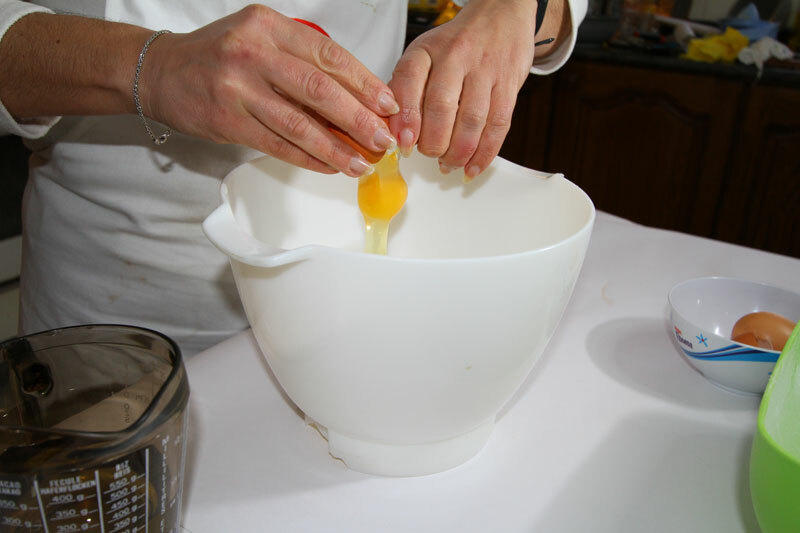 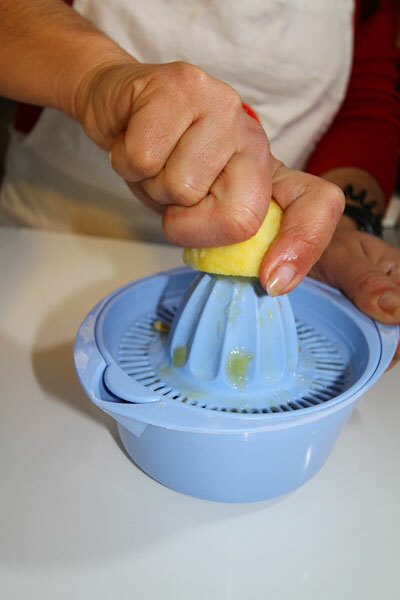 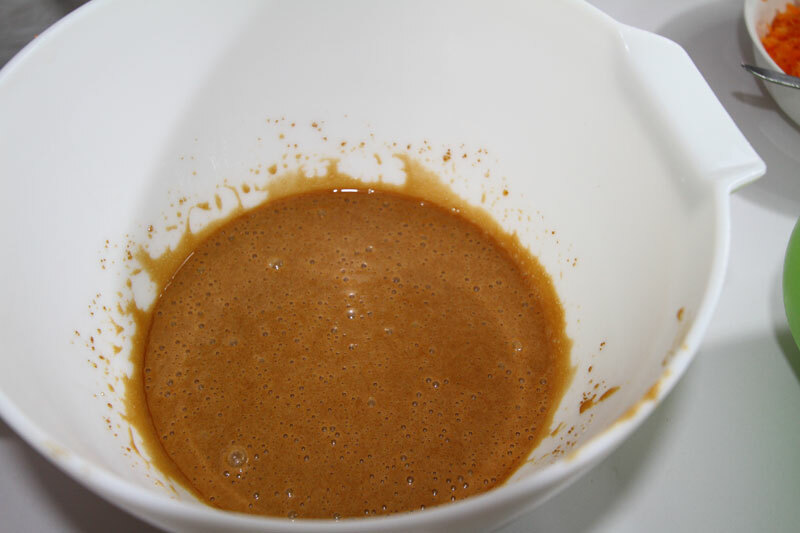 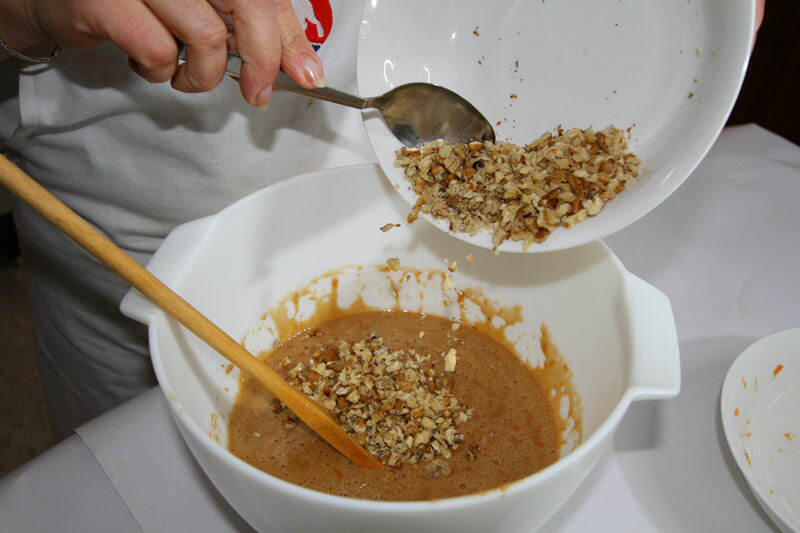 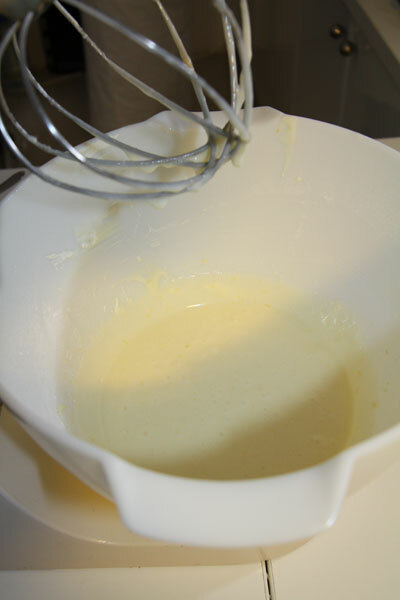 Beat the oil, sugar and eggs in small bowl with electric mixer until thick and creamy. 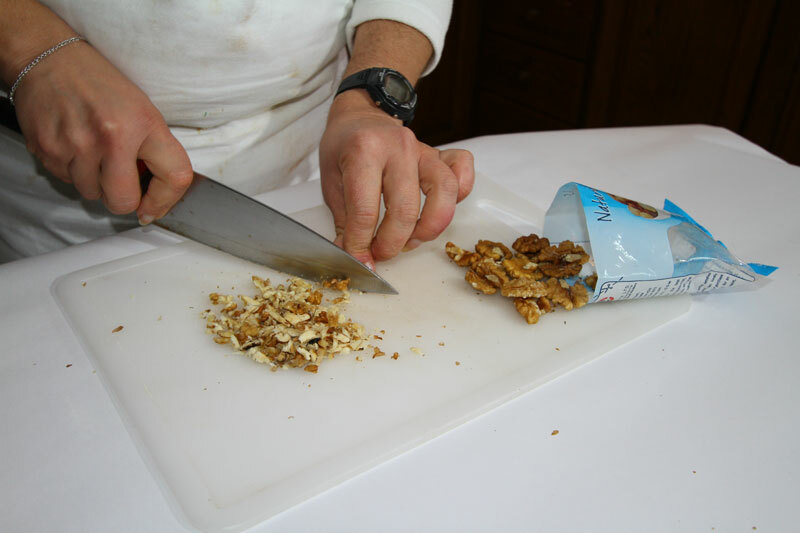 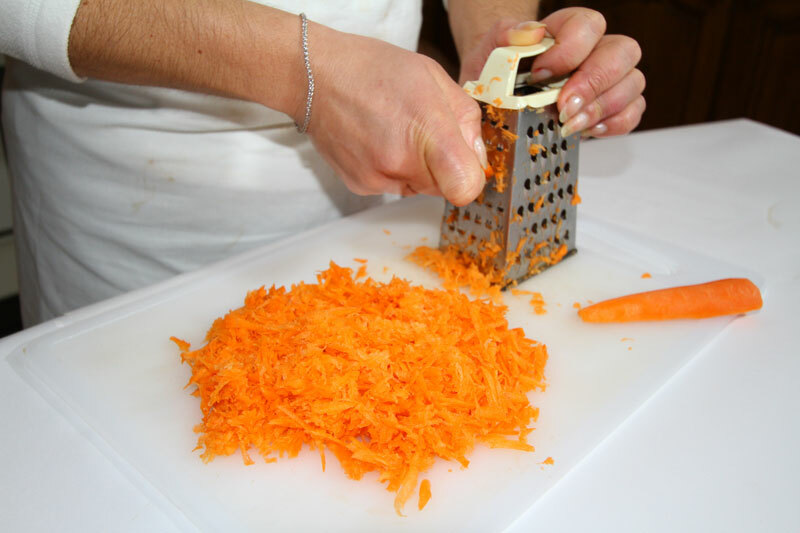 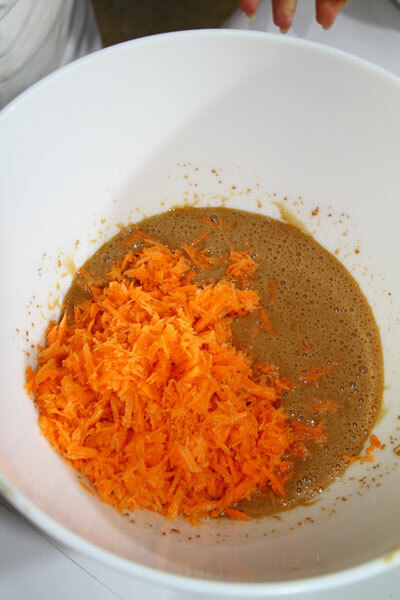 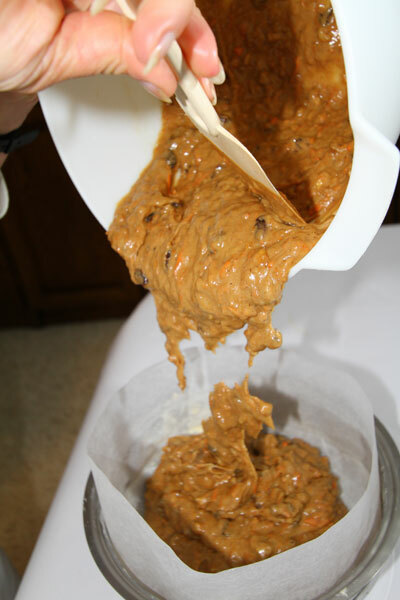 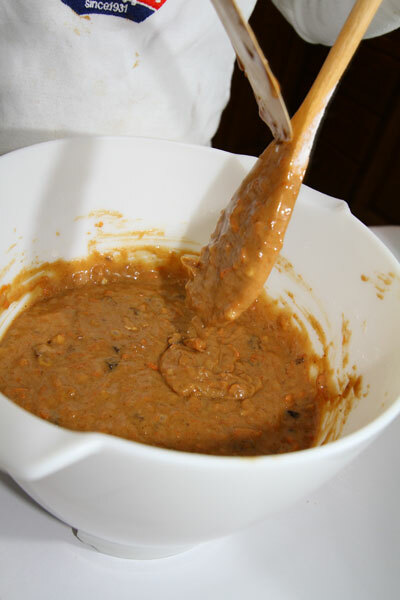 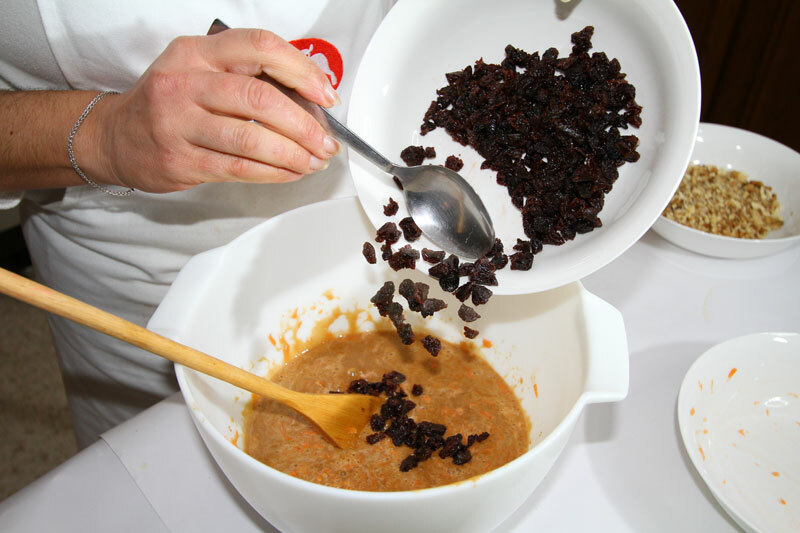 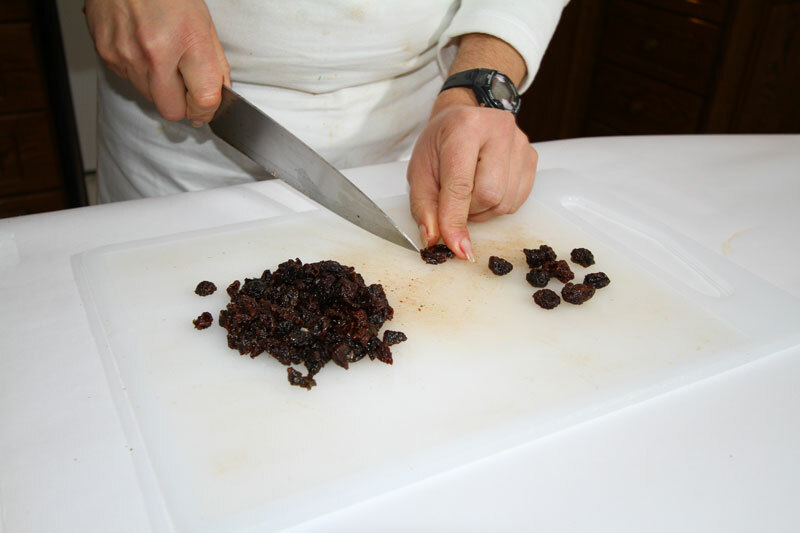 Stir in carrot, nuts and raisins, then the sifted dry ingredients. 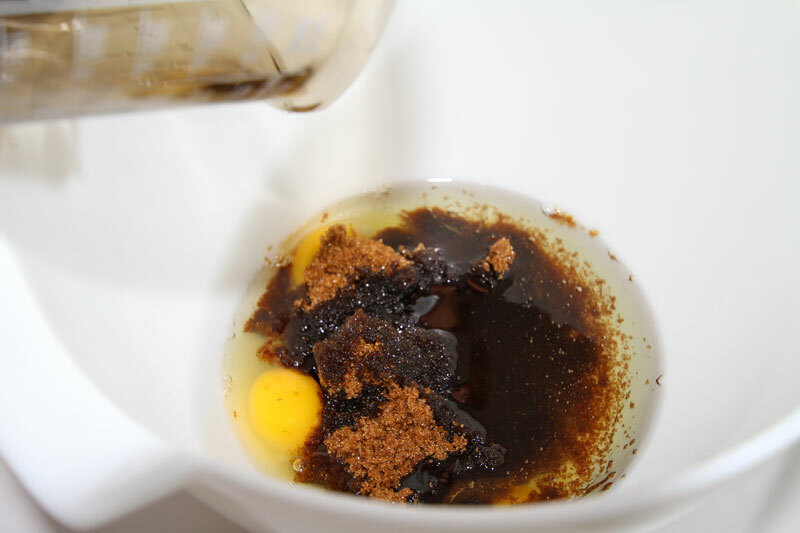 Pour mixture into prepared pan and bake in a preheated oven at 180°C for 45 minutes. 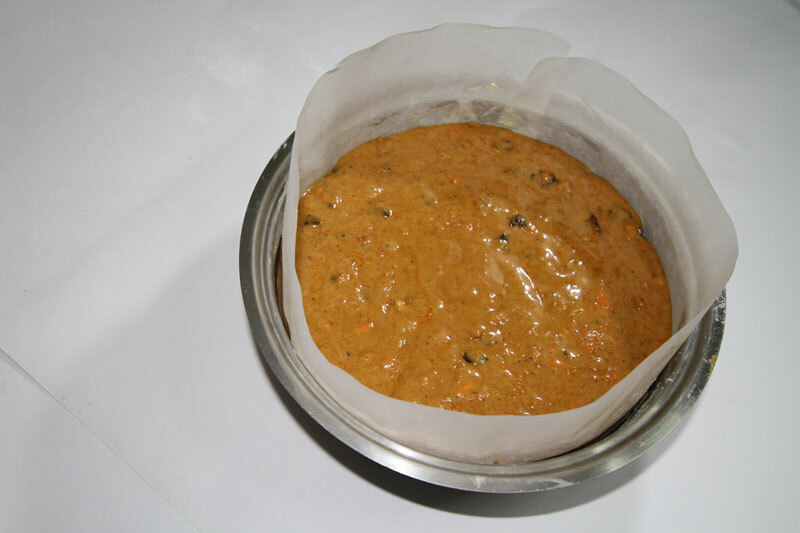 Cover loosely with foil and bake for a further 15 minutes. 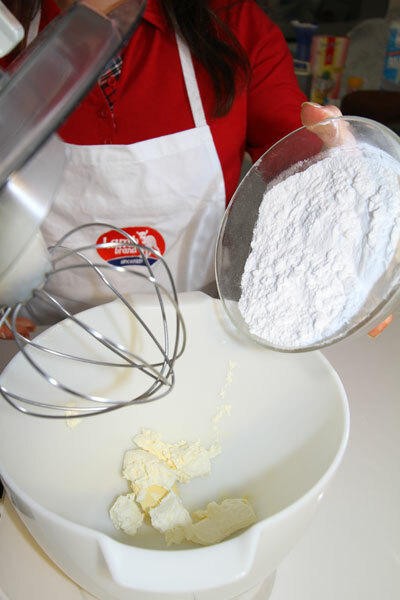 Let stand for a few minutes before turning onto wire rack to cool. 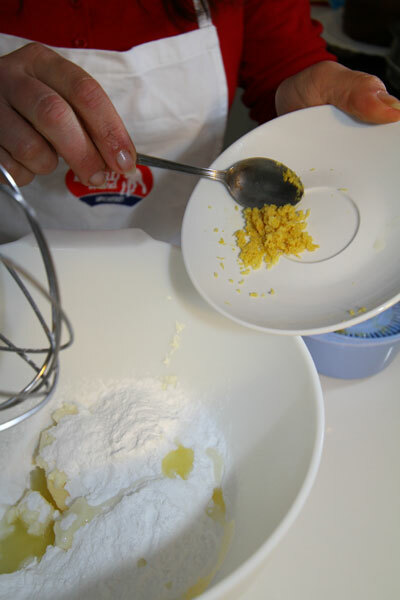 For the Frosting: Beat butter, cheese, rind and juice in small bowl with a fork until light and fluffy then gradually beat in sifted icing sugar, until you get the desired consistency. 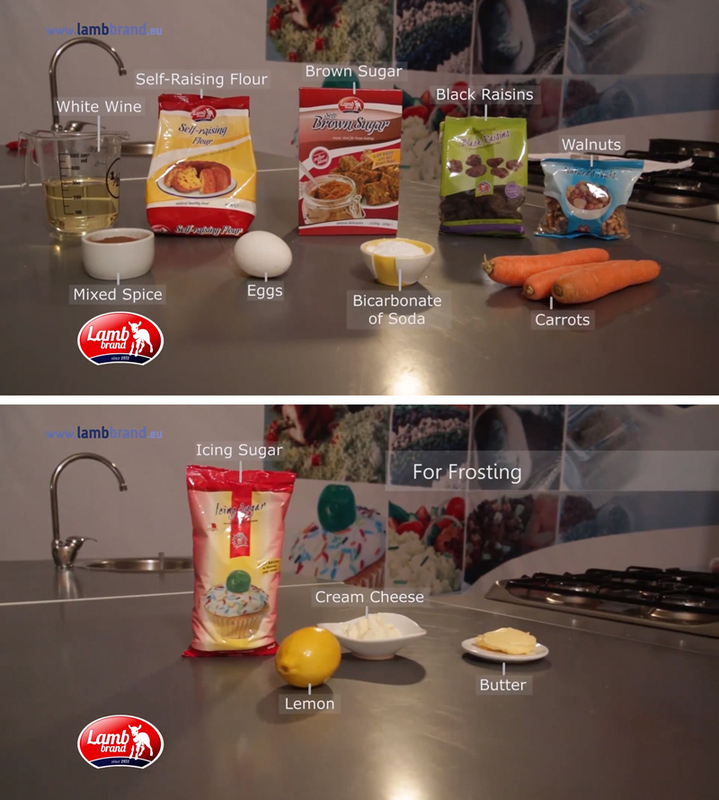 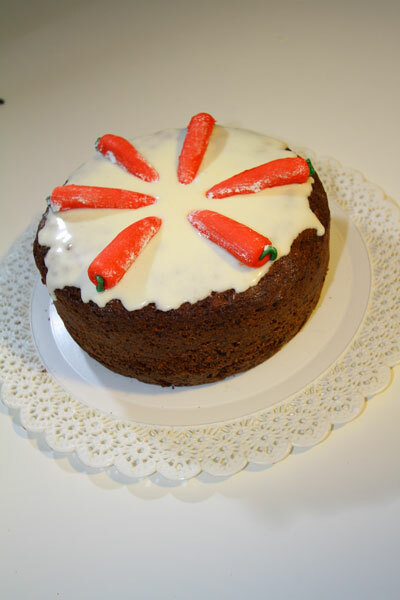 Top the cold cake with the frosting and decorate with thinly sliced lengthway carrots or baby carrots.